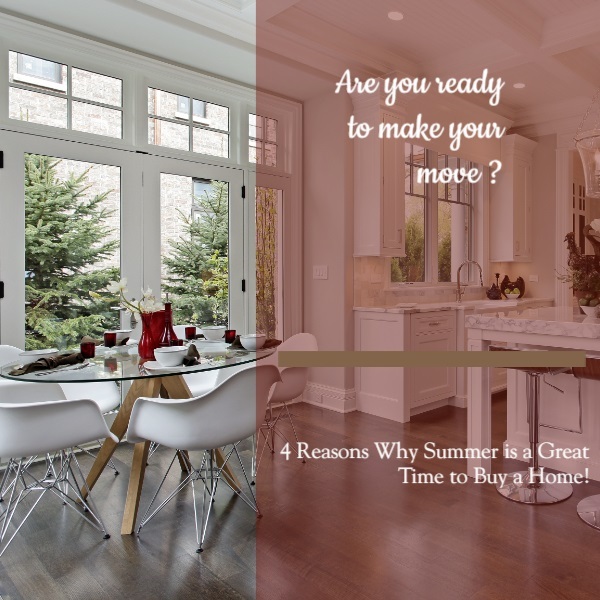 If the right thing for you and your family is to purchase a home this year, buying sooner rather than later could lead to substantial savings. Call Tanika today to schedule a no obligation buyer consultation, 301-367-7877 or check here for more information. Click here to see homes for sale and start your home search.